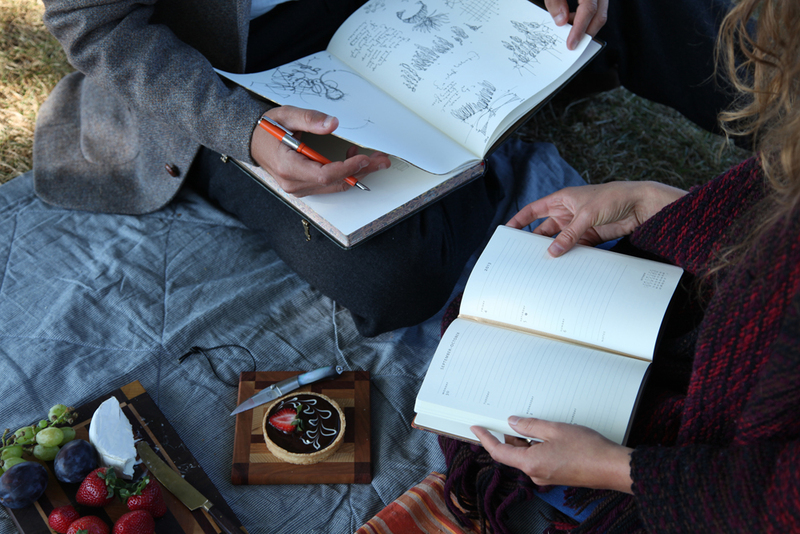 Home Our Designs 10-Year Journals: Take Your Memory Book to the Next Level! 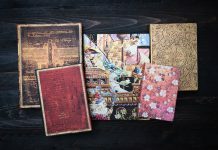 10-Year Journals: Take Your Memory Book to the Next Level! 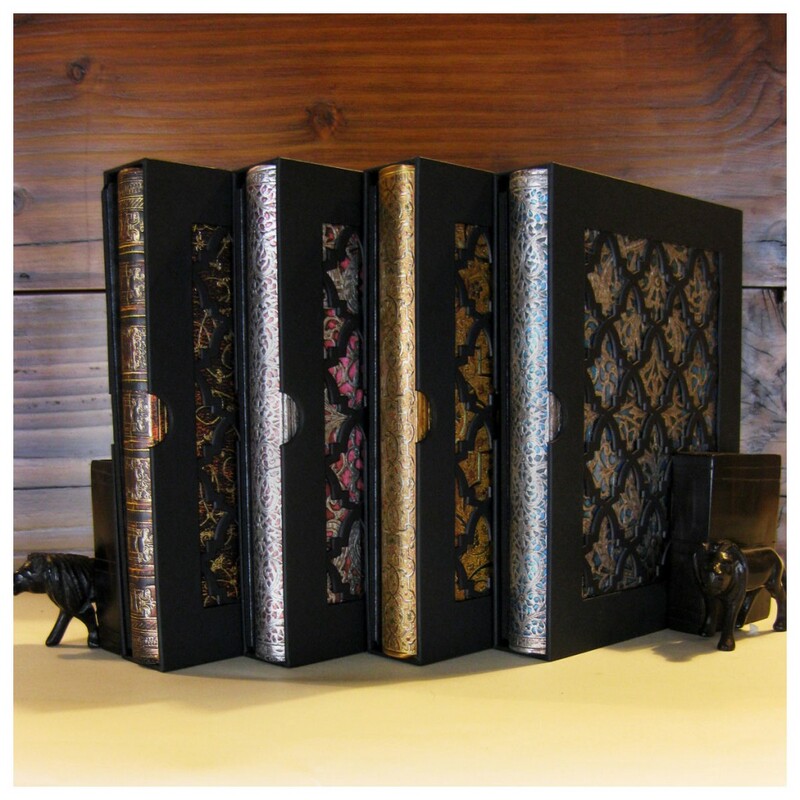 So you’ve bought yourself or received as a gift a gorgeous 10-Year Journal. Now what? If you are feeling a tad overwhelmed by the prospect of filling in 3642.42 unique entries, fret not! 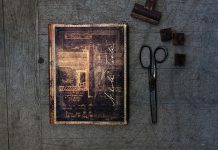 There are a variety of interesting ways you can track your decade that will both keep you interested as you write and also provide achievable goals and milestones for “future” you! If you haven’t been following our 10-Year Journals chronicles, please feel free to browse some earlier entries. You’ll see that I’ve undertaken the rather momentous task of updating my journal every day here at the office, so that you can learn from both my mistakes and my successes. 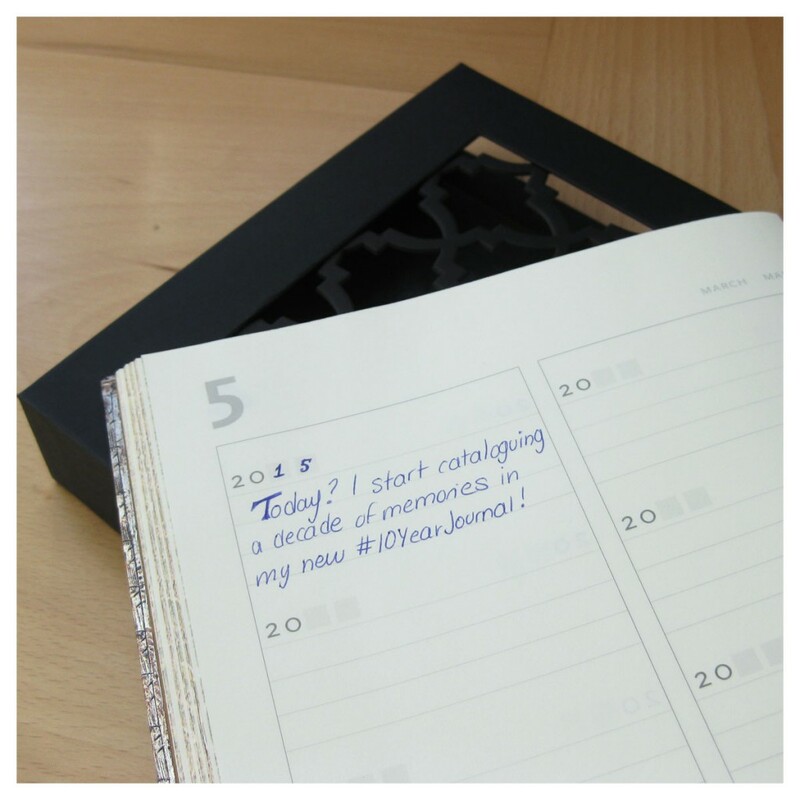 Don’t Miss a Moment: 10-Year Journals are Here! 10-Year Journals: Tips and Tricks for Recording Your Decade! 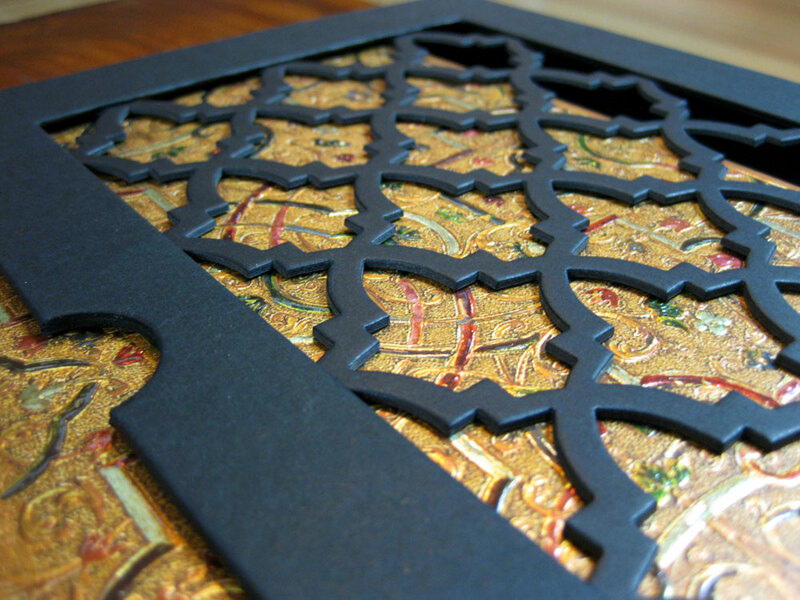 10-Year Journals: FREE Milestone Booklets are Here! After a few months of writing, I’ve discovered that setting up goals has been an enormously helpful way to give me ideas of what to write, especially on those sorts of days when you really feel like nothing exciting happened. More tips below! Having trouble keeping track of when you set and actually achieve your goals? Our Adult Milestone Booklet (available in English, French, German, Italian, Russian and Spanish) has a handy Goal Tracker right at the beginning, so whenever you think of something you’d like to accomplish you can add it to the list. Even better? You can mark down your completion dates, giving you the motivation to tackle the next item on your list. I’ve already been able to mark completion dates for two of my goals! There are a few “codes” I leave for myself on every entry. One is a weather symbol – just a simple sun, cloud or snowflake to remind me what the day was like around me. The other is the day of the week. This may not seem so ingenious, but leaving these small notes helps to put the entries in context when looking back on them. Well, it’s not a perfect science just yet, but you see the idea! 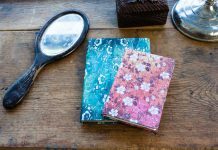 A 10-Year Journal doesn’t have to be intimidating, and with the small writing spaces it can actually be a pretty quick and easy way to keep a journal even in the midst of your busy life. I am so excited to have one soon!! The 10-Year Journals have five languages in them for the months: English, French, German, Italian and Spanish. So, even you find your 10-Year Journal in Japan, it will still have the English that you are looking for! Happy to hear that! Thank you! !